Prices at the budget health spas on this list start at $1200 per person per week for women who bunk four-to-a-room at Tennessee Fitness Spa in Waynesboro, Tennessee. It's more typical for rates to be $200-$300 a night at budget health spas (remember, all meals and activities are included). Spa treatments are included in some packages at these budget health spas, or you can buy them a la carte. Spa treatment prices tend to be less expensive than at luxury spas because the facilities are more modest. Red Mountain Spa in St. George, Utah: This is not only a great budget health spa but one of the best health spas in the country, period. The least expensive rooms are modest, but the staff and activities and food are top notch. You don't feel like you're settling. The Oaks at Ojai, Ojai, California: This is a converted inn right on Ojai's main drag, with a real weight-loss focus. It's about a 90-minute drive from Los Angeles. Spa Eastman in Montreal, Canada: Forty-four rooms are spread over seven pavilions. It has many packages, including a three-night "naturopathic package" that includes a naturopathic consultation, hot stone massage, and body treatments. Copperhood Spa, Shandaken, New York: Set right on The Esopus river in the Northern Catskills, near Woodstock, this well-kept inn offers lots of outdoor activities and classes. 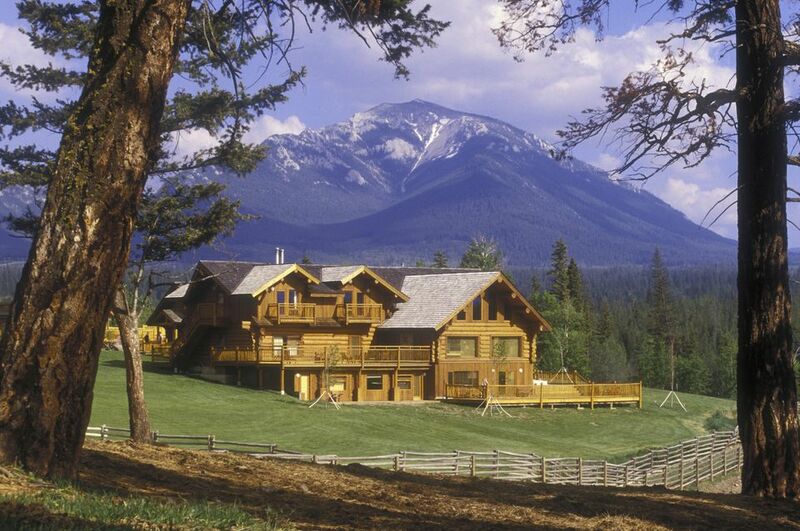 Echo Valley Ranch and Spa, Jesmond, Clinton, British Columbia, Canada: If you like horseback riding, this is the spa for you. This is a working ranch where you can help collect eggs or go get a Thai treatment. Spruce Hills Resort & Spa, 108 Mile Ranch, British Columbia: Situated in the middle of 20,000 acres of ranchland, this spa specializes in weight loss, hiking, and horseback riding. Tennessee Fitness Spa, Waynesboro, Tennessee: Located 95 miles from Nashville, in the lush woods of Tennessee, this is as low as it goes if you bunk four to a room. Everyone gets a fitness evaluation and goes on a 1200-1400 calorie diet. Chalet-style accommodations are simple. Closed December to early March. Deerfield Spa in the Pocono Mountains in Stroudsburg. Pennsylvania: This small, homey spa on 12 acres in the Pocono Mountains has a weight loss focus. It accommodates just 33 guests at a time. Overnight accommodations are closed November through early April, but a day spa is open year-round.